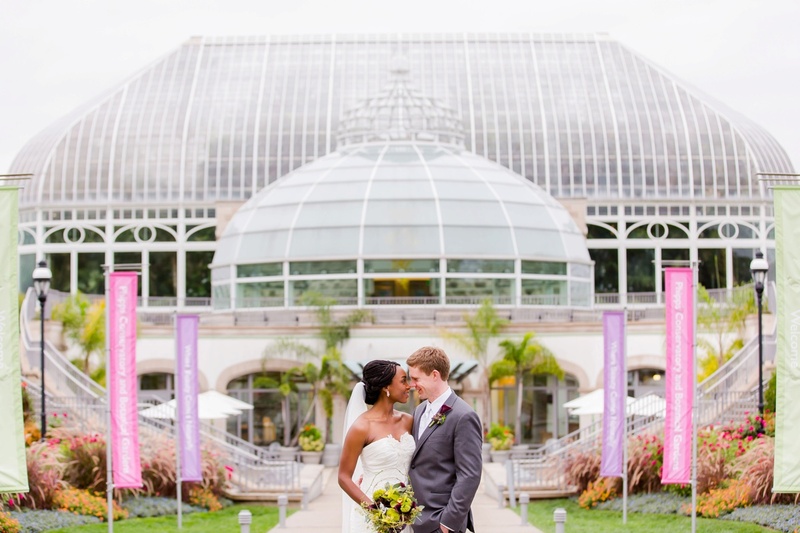 Featured by Elle and Harper’s Bazaar as the Best Garden Wedding Venue in the World, Phipps Conservatory and Botanical Gardens provides a stunning backdrop for weddings. 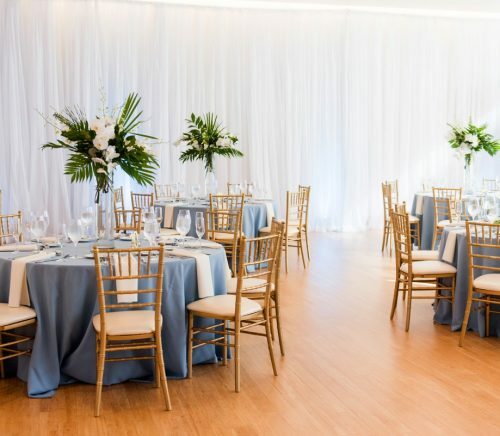 With flexible scheduling and a variety of spaces, we allow you to plan both your ceremony and reception in one location. 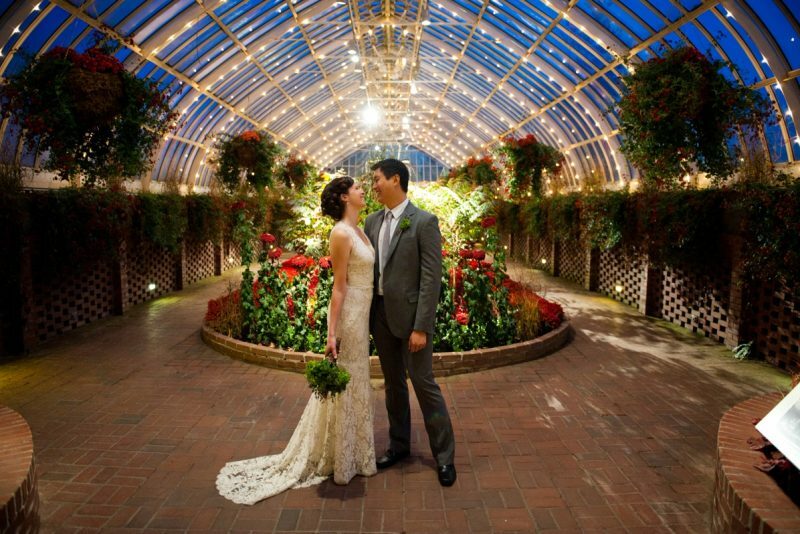 Whether you imagine an intimate vow exchange in the Victorian glasshouse; a large ceremony and reception in our romantic, estate-style Outdoor Garden; or a cocktail hour atop a green roof; we can help bring your vision to life. 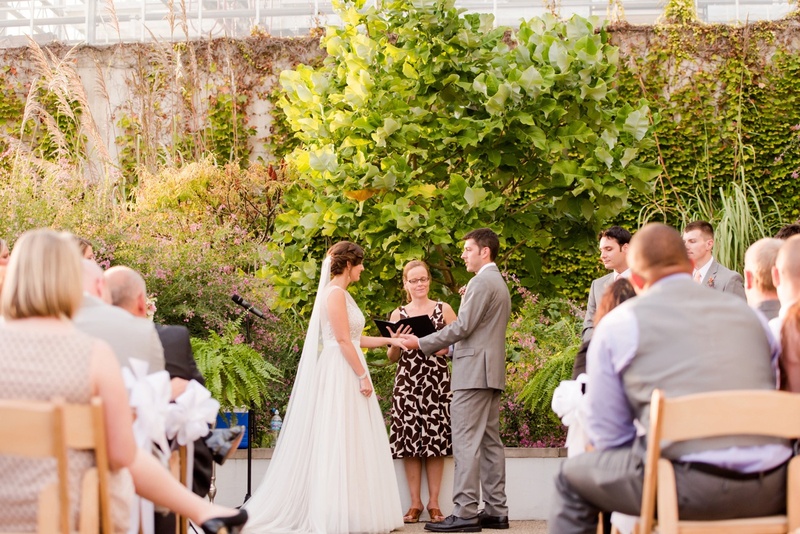 Phipps has a team of skilled events staff who are dedicated to making sure your wedding runs smoothly. 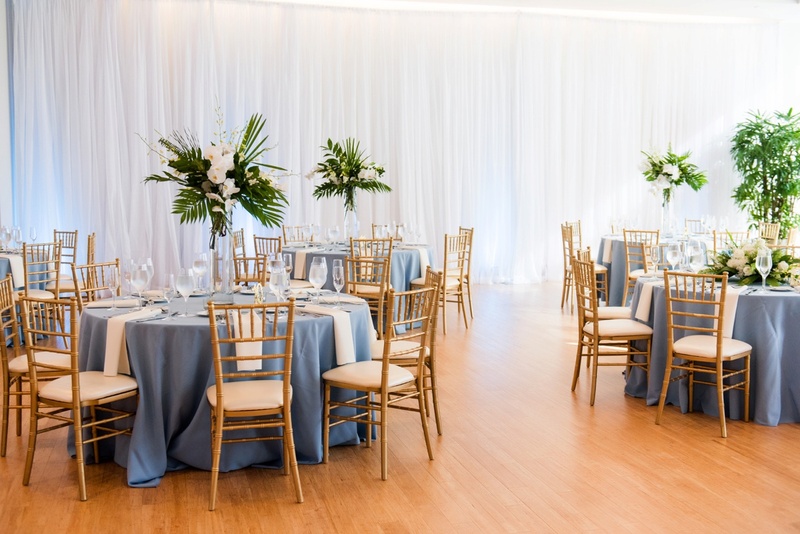 Event supervisors work with our clients from the first tour of the facility, through all of the planning and to the wedding day itself. 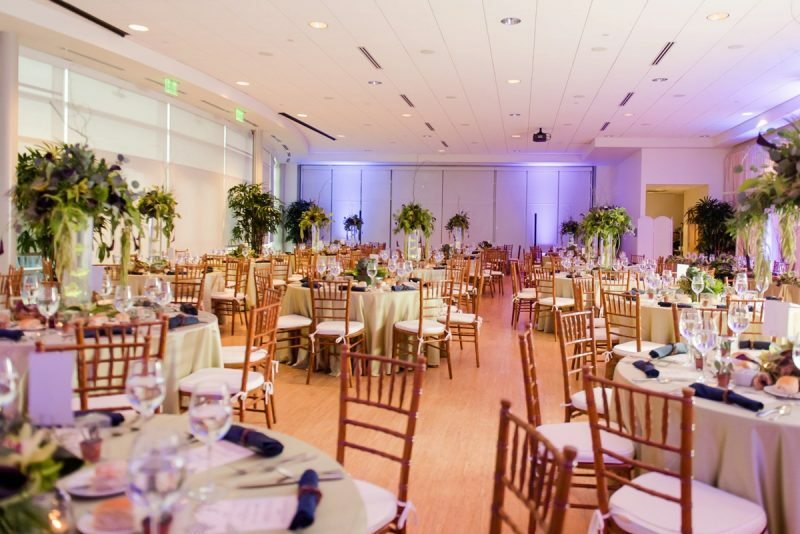 With stunning indoor and outdoor green spaces nestled in Pittsburgh’s Schenley Park, Phipps Conservatory and Botanical Gardens offers a wide variety of room sizes and configurations for any special event. 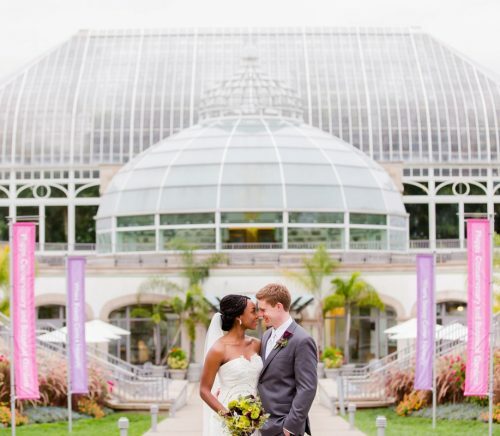 From our serene Special Events Hall and lush Tropical Forest Conservatory to the original 1893 Victorian glasshouse, our spaces offer elegance, tranquility, and beauty beyond parallel. 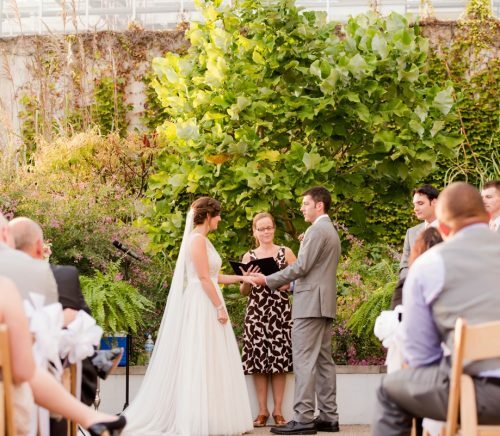 In addition, because Phipps is committed to sustainability, we have unique options to make our clients’ special day green without sacrificing comfort or convenience. 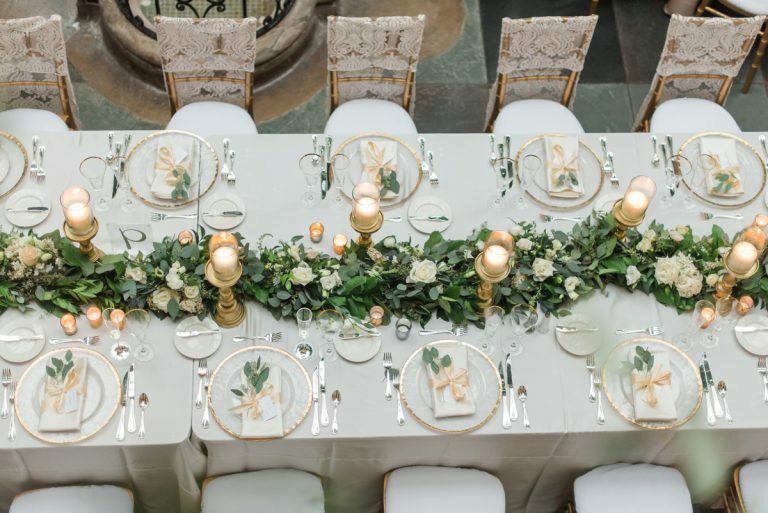 One of the most important ways we make weddings green is through our in-house catering. Café Phipps provides our clients with fresh, healthy meals featuring local, organic, sustainably produced and seasonal ingredients whenever possible, creating an enjoyable green dining experience and highlighting the important connection between people, plants, and the planet. 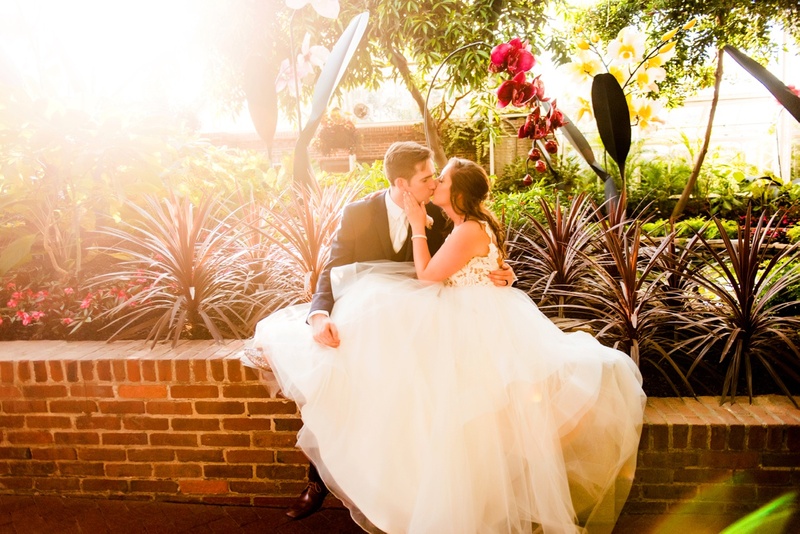 We serve such a broad variety of clients in such a diverse array of settings that we can easily say that every client at Phipps is an ideal fit. 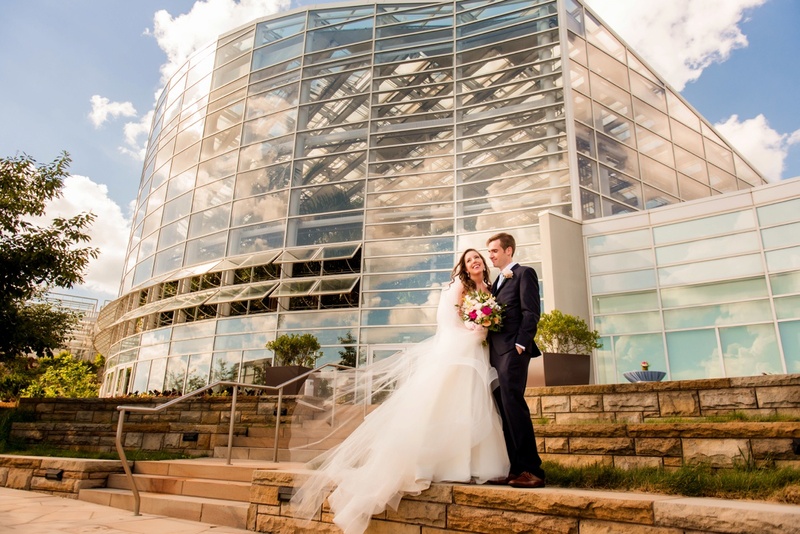 If you’re a believer that the height of glamour is found in nature, and that the exquisite splendor of gardens and glass is what wedding dreams are made of, you’ll find our Tropical Forest and Special Events Hall to be the perfect match. If you love the outdoors, our Outdoor Garden will give you a spacious green escape located just a few miles from downtown Pittsburgh. 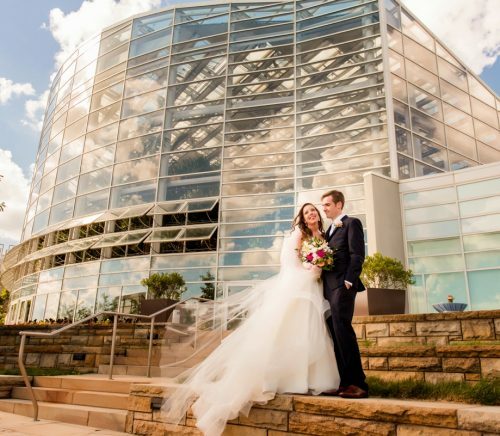 If your heart is set aflutter by fine art, you’ll find your perfect fit in a celebration amid Dale Chihuly glass sculptures and historic, treasured art collections. 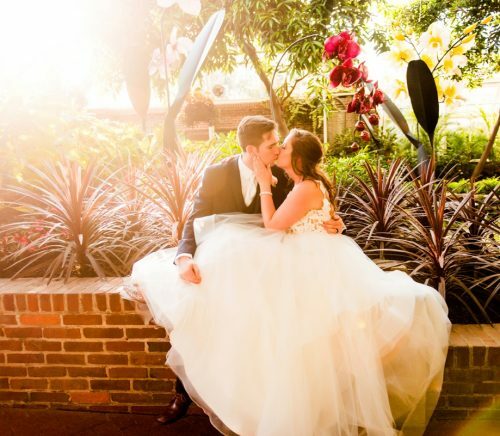 Whatever you’re dreaming of for your special day, our experts are here to make it a reality.